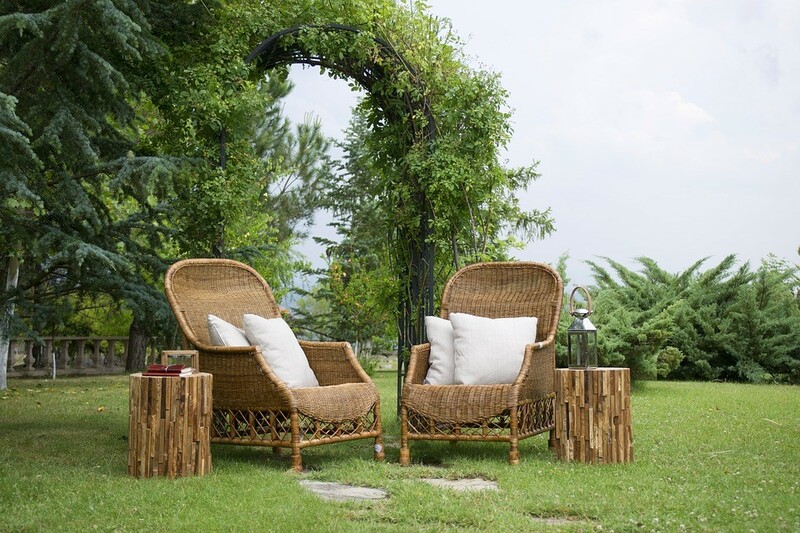 Whether it is located on your terrace, patio or in your backyard, wooden furniture can add a classy look to your outdoor areas. And that look can be long-lasting if you take the steps necessary to protect the surfaces of these pieces. Otherwise, they might be quickly damaged by harsh weather conditions and too much of the sun. Of course, to protect outdoor wooden furniture in your specific location, you have to take into account your particular weather conditions. These conditions will determine what steps you need to take and what precautions are justified in protecting your furniture. The following general tips will help with this. 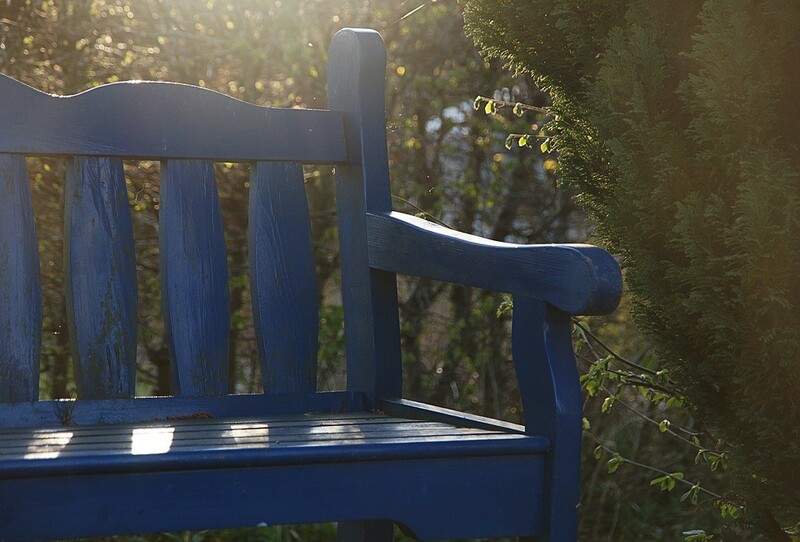 A key consideration when you’re wondering how you should go about protecting your outdoor wooden furniture is just what the weather is like in your area. For example, if you live in the deserts of New Mexico you might not need or want to apply a water sealant. But on the other hand, someone living in that area might want to think about applying a thick coat of paint to any outdoor furniture to protect it more effectively from the heat and ultraviolet rays from the sun. On the other hand, someone living along the coast of Oregon or Florida will definitely want protection against all that rain and moisture. This is where a good quality water sealant comes in. Instead of throwing every possible protection at the problem of protecting your wooden outdoor furniture, only applied protection that you actually need in your particular location. This will save you trouble and money and your furniture will be just as safe. While not always aesthetically the best choice – depending on the look you’re trying to achieve in your yard or on your patio – paint is definitely the best protection against inclement weather, whether it’s rain or snow. While it is true that this means that the original appearance of your wooden furniture will disappear, the additional protection you get may make this a good trade-off. And one advantage of paint is that you get to go with wild, unusual colors and designs on your furniture to really brighten things up. Paint can be very effective at reflecting the way the UV radiation the sun puts out. This can protect the wood underneath the paint from serious problems, such as right. Keep in mind that latex paint is much more effective for this purpose than any oil-based paint, since it will be easy to apply and will last far longer. 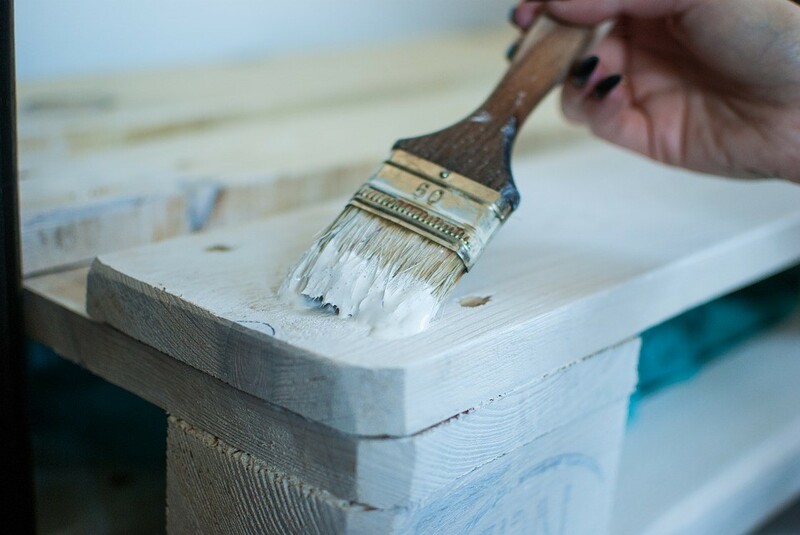 Of course, your local weather conditions and the type of furniture you have will determine how often you need to reapply paint to the surface of the wood. But you’ll basically need to do it whenever you see healing, chipping or fading. 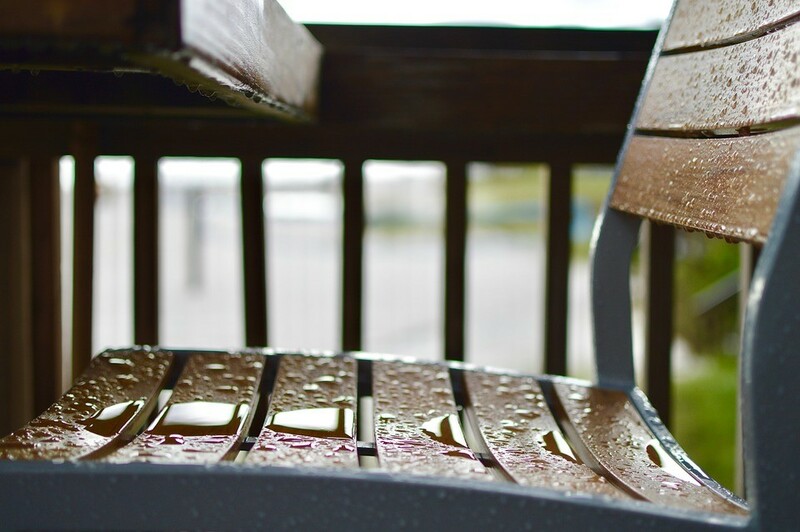 As mentioned above, if your locale is one where you constantly get lots of rain – or even if you would just like to provide the maximum protection for your outdoor wood furniture – you’ll definitely want to consider the application of a high quality water sealant. Water sealants are simple to apply and relatively inexpensive – especially when you consider the cost of replacing your wooden furniture if you allow it to be damaged by constant exposure to moisture. Doing this will not only protect your wooden outdoor furniture, it will allow you to keep the beautiful look of wood because you’re not covering it up with paint. Another advantage with using water sealer instead of paint is that – in addition to protecting wooden furniture from rain and moisture – it also means that wood that is damp under the sealant will be able to dry faster. This helps to minimize warping, chipping and splitting, increasing the longevity of your furniture. 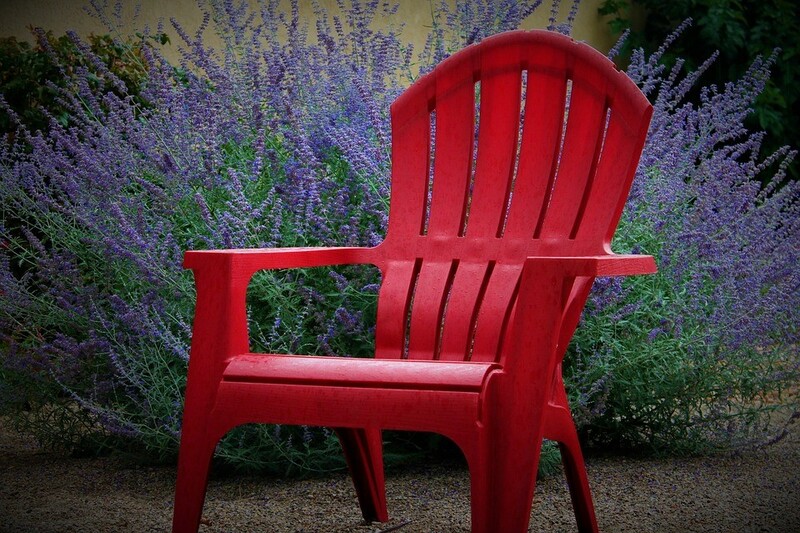 Another great way you can protect outdoor furniture is by adding varnish. Your local hardware or home supply store will have plenty of options available, so you can choose the one that works best for you. There are wide range of varnishes out there, each with its own particular properties. If you are buying your paint and a good quality store, the salesperson should be able to help you pick just the right one. And while a varnish won’t protect your wooden furniture as well as paint, just like wood sealer it will allow you to maintain the natural appearance of the wood. Note that with any varnish, you’re going to need reapply a few coats every couple of years in order to maintain its strength, appearance and protective properties. However, this is a fairly inexpensive and easy to do maintenance task. One of the best ways to protect your outdoor wooden furniture when you’re not actually using it is of course to use a cover. A patio furniture cover can physically protect a piece of furniture from both the weather and children and pets. However, for these covers to be effective, you have to choose the right ones. Get good quality covers that can stand up to the weather themselves. There’s very little point to buying a furniture covered that quickly falls to pieces on you. You’ll also want to make sure they fit your outdoor wood furniture. If they’re too small, driving wind and rain can still get under them, introducing moisture to the surface of the wood. To avoid this problem, make sure you carefully measure each piece of furniture so you get the shapes and sizes right. 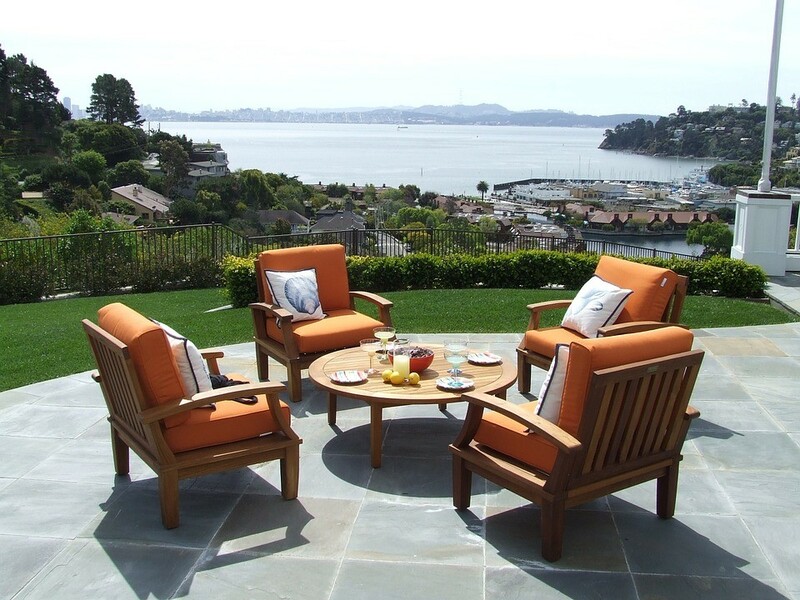 Just where you decide to put your outdoor furniture can have a big impact on how much it may be affected by weather conditions. 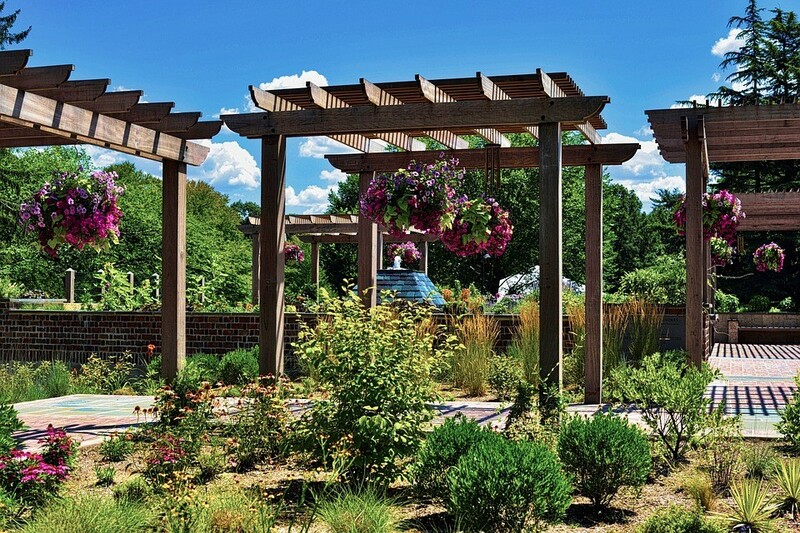 For instance, if you have a covered gazebo with furniture on it, you might want to always pull your furniture to the center of the gazebo when it’s not in use. This will provide the maximum amount of rain protection, while also minimizing the amount of UV rays striking the service of the wood. And while you might think that positioning your furniture underneath shady trees will help to protect it from the sun, this part of your yard might also be much wetter because the sun doesn’t dry things out very quickly. In this way, you could be minimizing one problem while increasing another. If you want to avoid painting your furniture and would like to keep its natural appearance – while at the same time ensuring maximum protection against the elements – one approach might be to simply remove it from exposure to the weather except when you happen to be using it. This might sound like a bit of a hassle, but it’s not really if you do it correctly. Certainly, if you have a structure like a garden shed or other building that you can quickly place your outdoor furniture in, your only problem will be finding an easy way to get it in there. The simplest way to do this – if you have a relatively flat surface between where your furniture is and where you want to put it – is by having wheels installed on the furniture. You can purchase outdoor wooden furniture that has wheels already installed, or you can purchase your own wheel separately and install them yourself. Then it is just a matter of moments to move your furniture quickly outside or inside. If your dogs or cats have free run of your yard and can get to your outdoor furniture, you may have a problem. Many dogs love to choose the edges of wooden furniture, while cats will be just as enthusiastic about sharpening their claws on it. This can be even more of a challenge if you normally allow your pets to sit and sleep on your furniture inside your home. They won’t see any difference between the two. One thing you would do to solve your cat problem will be to provide one or more outdoor scratching post for your cats so they won’t use your furniture for this purpose. You might also decide to provide your pets with their own personalized outdoor furniture they can chew up or scratch to their heart’s content. 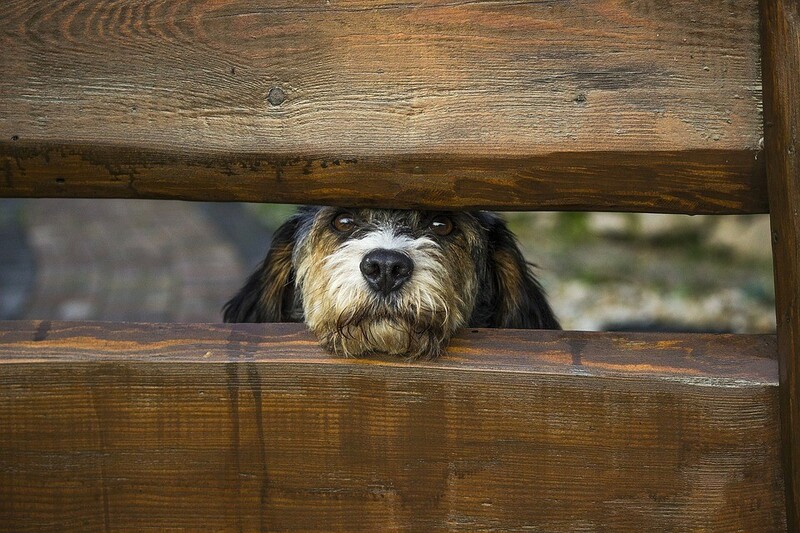 If nothing else works, you may be forced to create a separate fenced in area for your pets and not allow them anywhere near your outdoor wood furniture. Protecting the wooden furniture outside your home is important, since it is an investment that you’ll want to take care of for years to come. But having good looking, well maintained outdoor furniture means more than just having an attractive, comfortable place to rest outside. It also represents an investment in your home overall, helping to increase both curb appeal and the value of your home should you ever choose to sell it. This is the case even if the furniture is not included in the sale of the home.